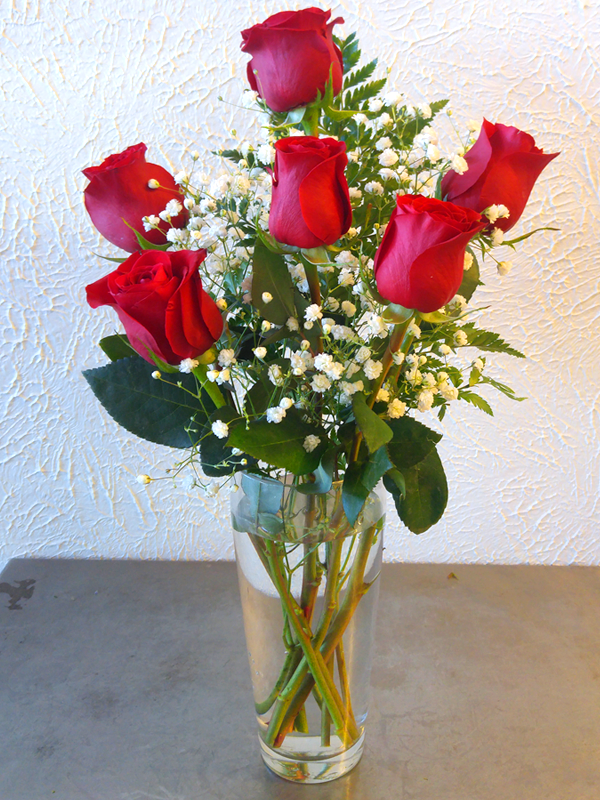 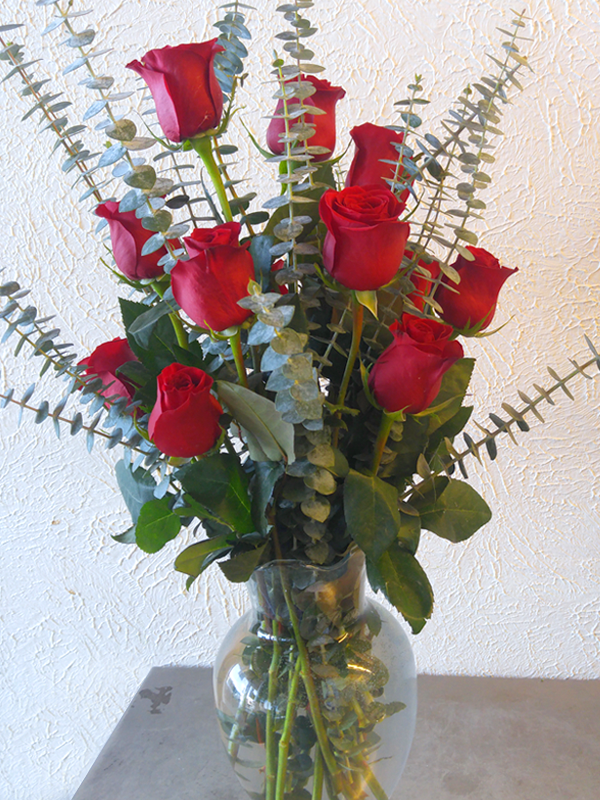 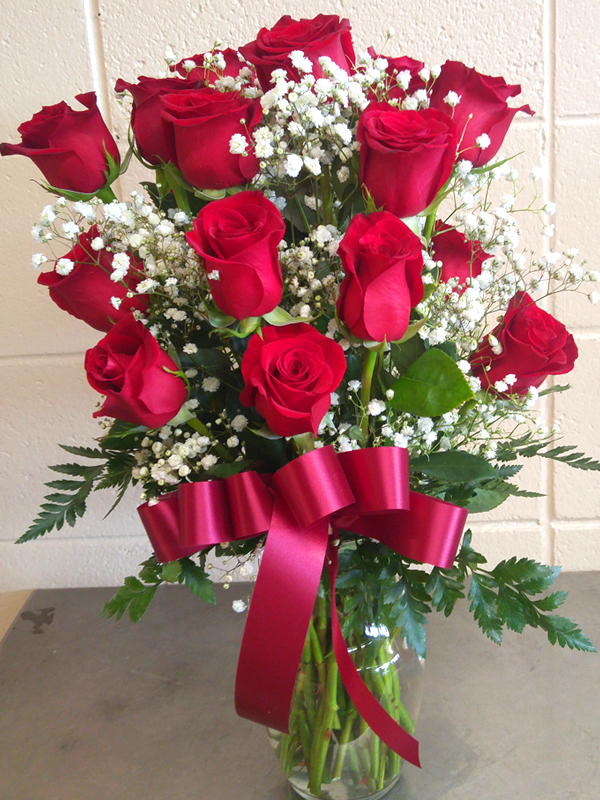 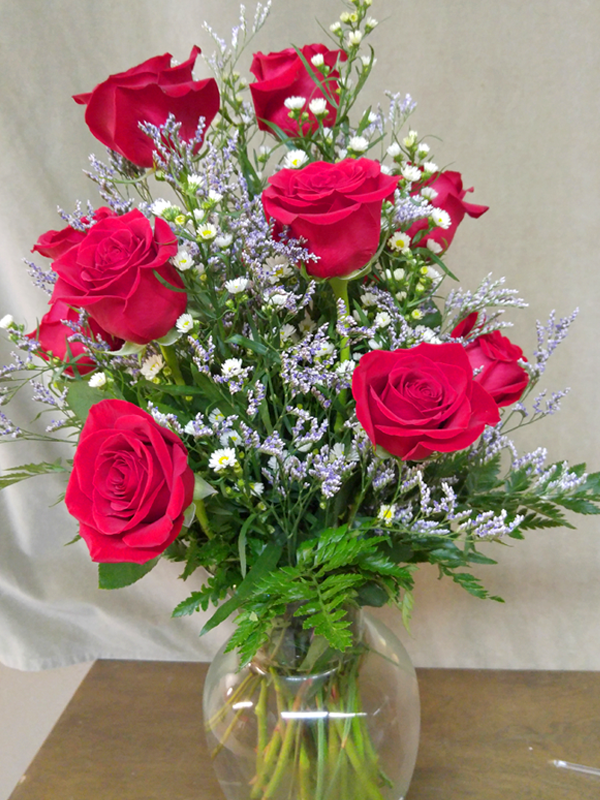 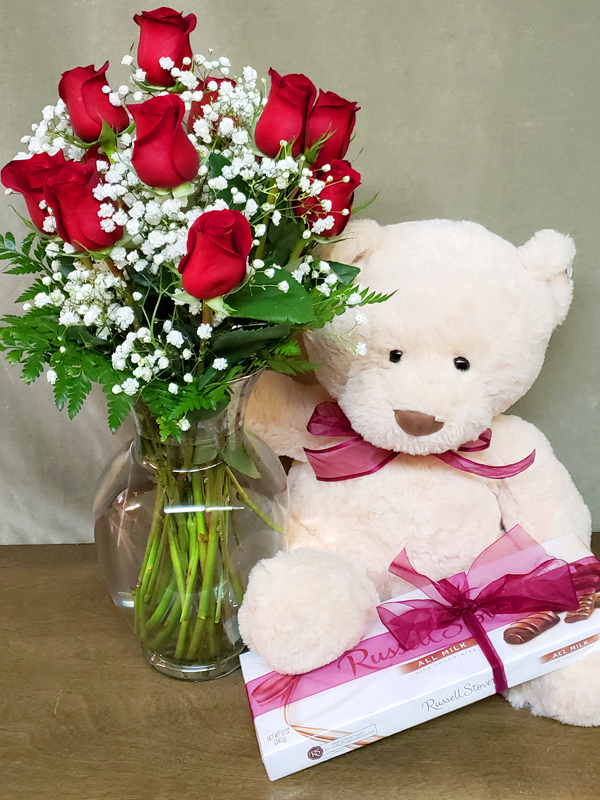 Gillian offers a variety of rose creations from classic bouquets to floral fusions. 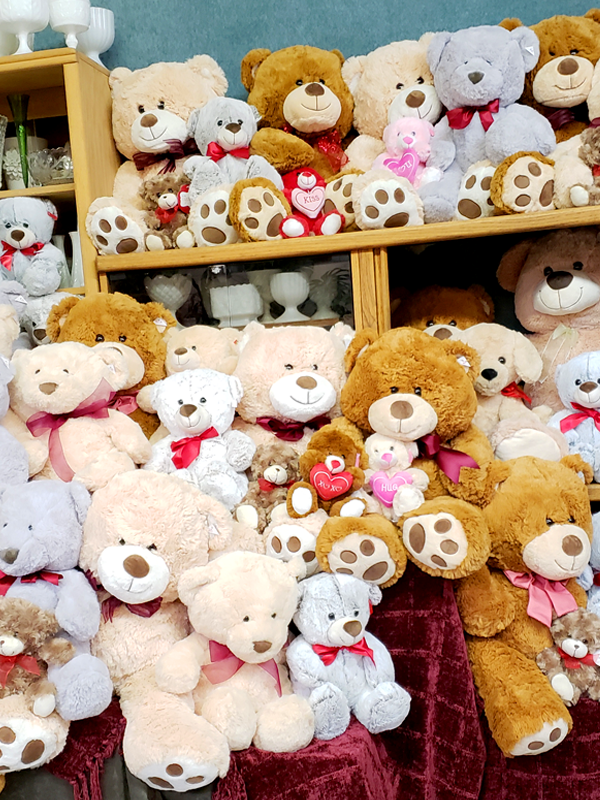 Call for a personalized creation! 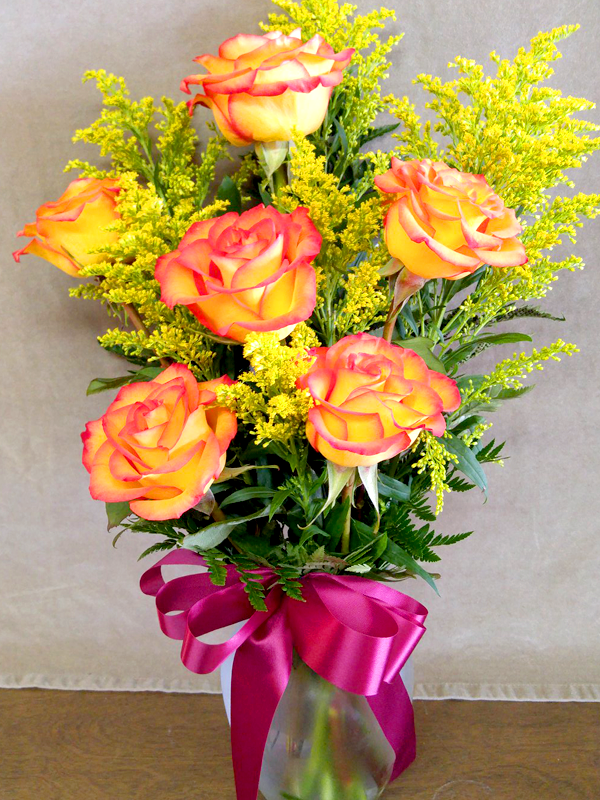 Choose from the creations listed below, or let them inspire you to request a new design.